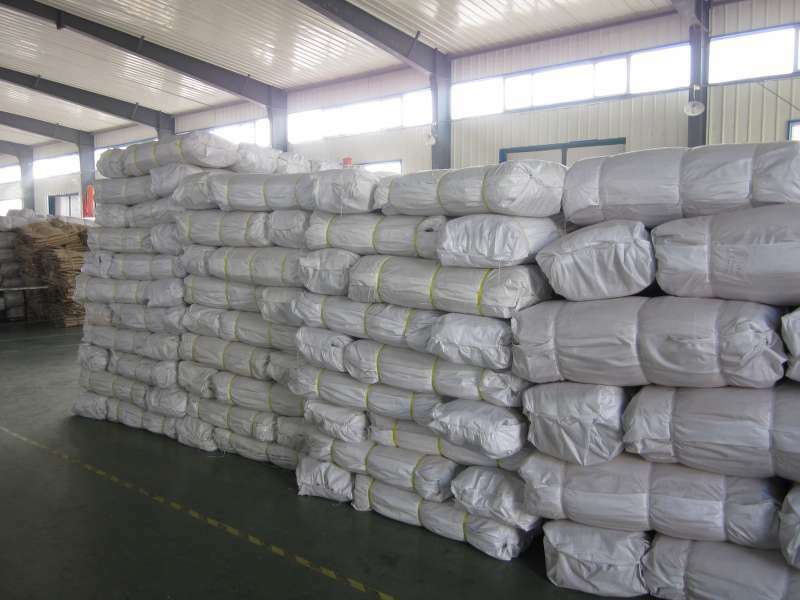 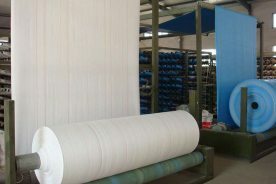 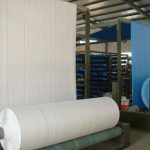 Bags For Africa supply FIBC bulk bags to South Africa, as well as other African countries. 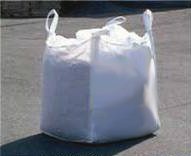 We also provide affordable refurbished industrial bags at competitive prices! 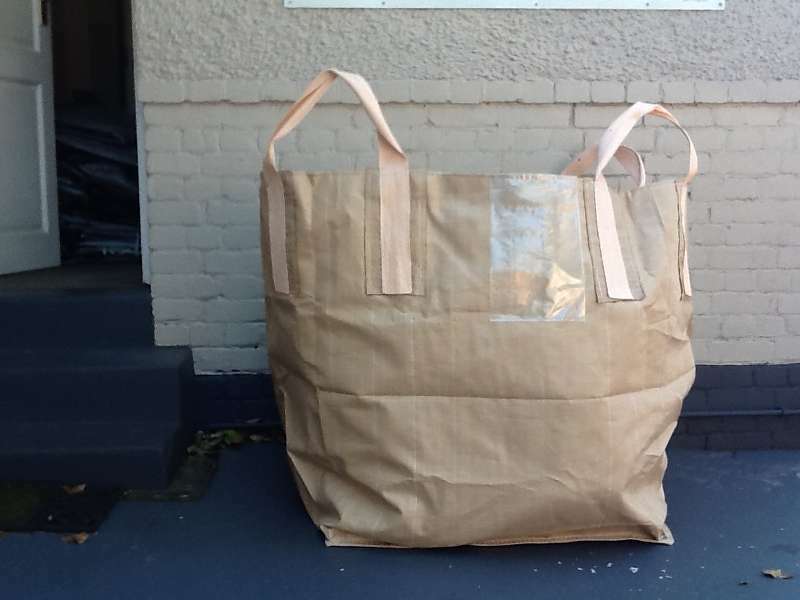 Whether you’re looking for storage bags, mining bags, or any other industrial bags in South Africa – get in touch with us today! 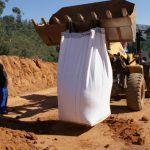 Our new bulk industrial bags are made to client specification, and are currently extensively used in many industries across the African continent. 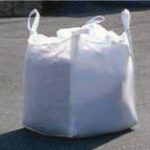 Our used bulk bags are professionally refurbished sugar and carbon bags, and feature discharge bottoms to fit industry requirements. 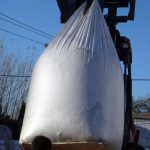 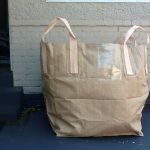 Looking for bulk industrial bags in South Africa? 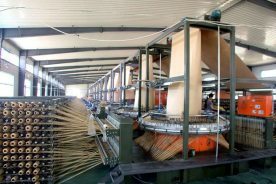 Bags For Africa has been involved in the industrial bag industry for the past 15 years! 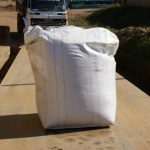 Bags For Africa is a bulk industrial and mining bags manufacturer situated in Durban, South Africa. 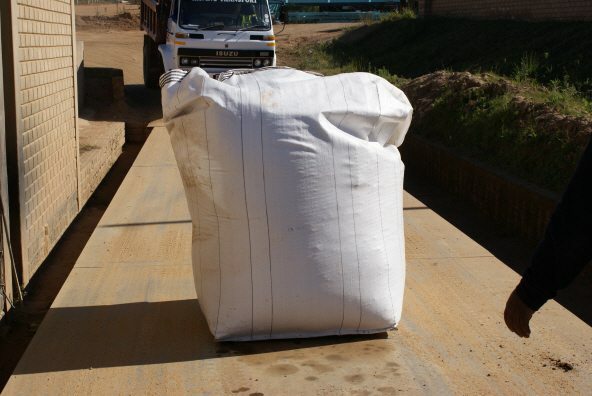 We produce and supply bulk FIBC bags to various industries, including mining sector, in South Africa. 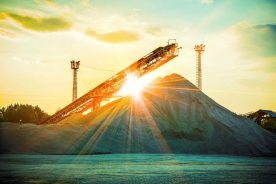 Our operations also extend to the mining industries of the Democratic Republic of Congo, as well as Zambia. 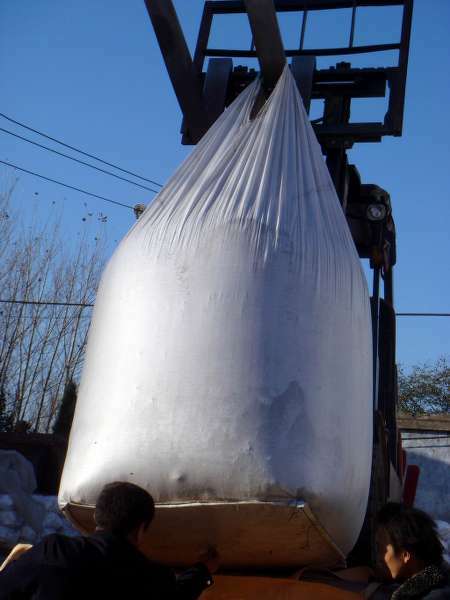 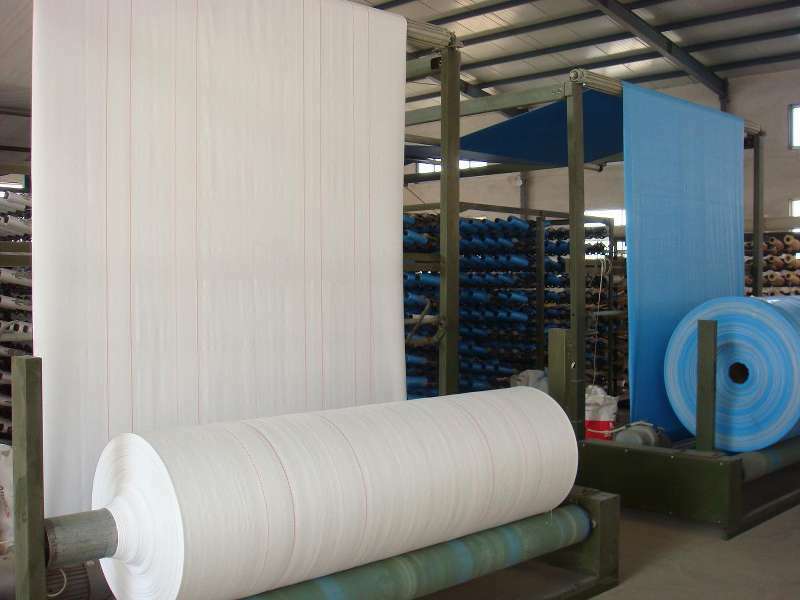 Full scale tests are performed to ensure that every bulk bag meets or exceeds the desired performance parameters. 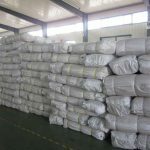 Bulk bag testing includes shock and drop tests to ensure strength and optimum quality. 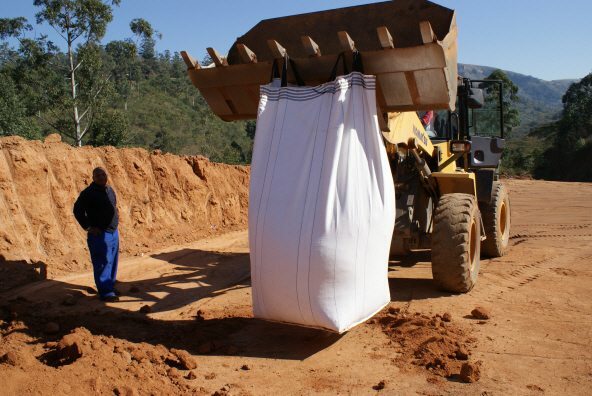 Our ability to provide bulk industrial bag solutions to the African continent is testament to our willingness to grow from strength to strength – with unwavering commitment to customer satisfaction and world-class products. 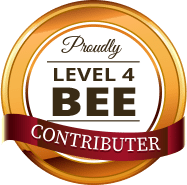 For more information about who we are, where we are able to distribute, and how we can assist you – click on the button below and get in touch!